"Aisa Hi Hoon Main "
Mine was arranged...but we were in love by the time we got married...so i like to call it, arranged love marriage. love marriage all the way. Its a good question that love marriage and arrange marriage. But i will go with arrange marriage and i think arrange marriage is best because it is surprise and i think you don't know about your partner and you like to know about her or him. While in love marriage you know all about each other and there is less charm in knowing each other. So i prefer arrange marriage. Are there any press release how much rumor of display off-well done, the popular and Mirage. I am sure, as long as the tickets are sold for at least a few more years, and the seats are full, will be around. I prefer love marriage beacause in love marriage you know each other properly and other thing is you have proper time to know each other, what yor partner like or not and according to me this are basic thing to any relation. Personally, I'd opt for a little bit of knowing each other before getting married. But but..
Lol! By both you mean two marriages? 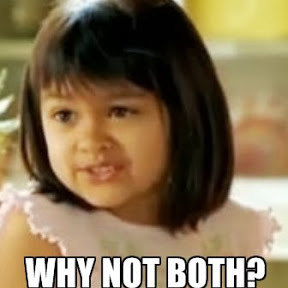 Or love + arranged marriage?